Apple on Thursday added new "Active Collection" colors to three of its Beats headphone lines, including its Tour2 and Powerbeats2 Wireless in-ear models, and the over-the-ear Solo2 Wireless. Each product is now available in bright blue, red, and yellow colors, at no extra cost. 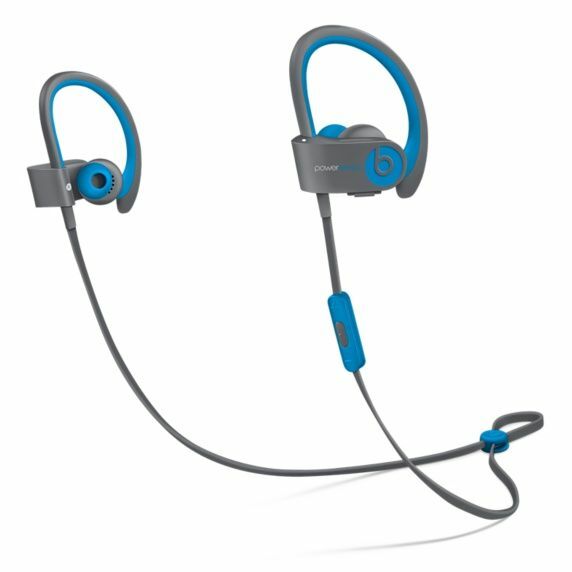 The Tour2 costs $130, while the Powerbeats2 Wireless is $200, and the Solo2 Wireless runs $300. The latter two products are shipping immediately, but the Tour2 is slightly delayed —the fastest possible delivery date is Sept. 30. 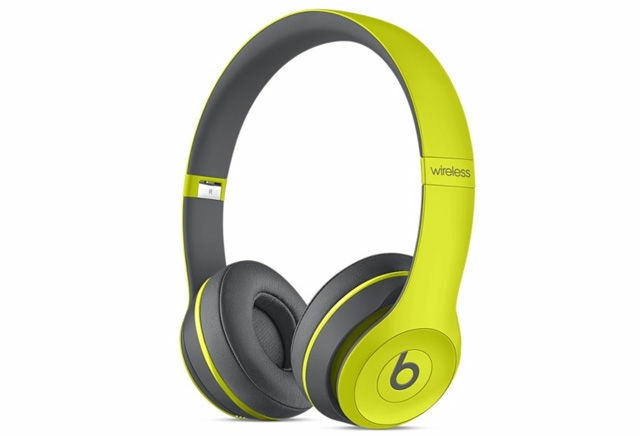 Relatively few changes to Beats hardware have been made since Apple's takeover in 2014, the most significant being the launch of the Solo2 Wireless in November. Apple also added silver, gold, and space gray options to Beats products for the sake of color-coordinating with iOS devices. That could mean that Apple will add a rose gold color to match the iPhone 6s and 6s Plus, which launch on Friday. 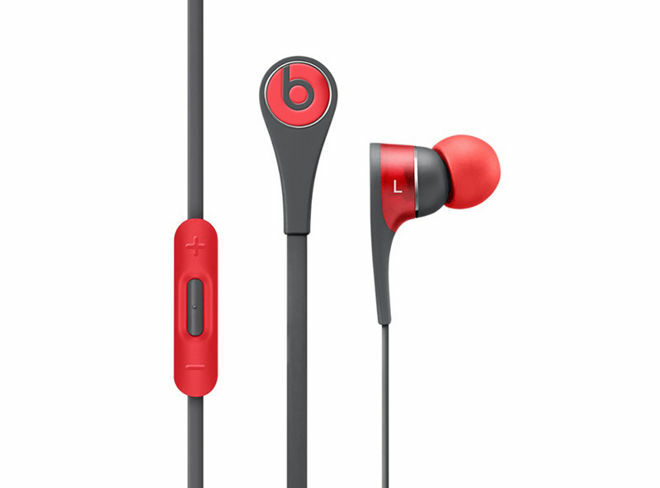 The company doesn't typically do much advance publicity for Beats hardware.